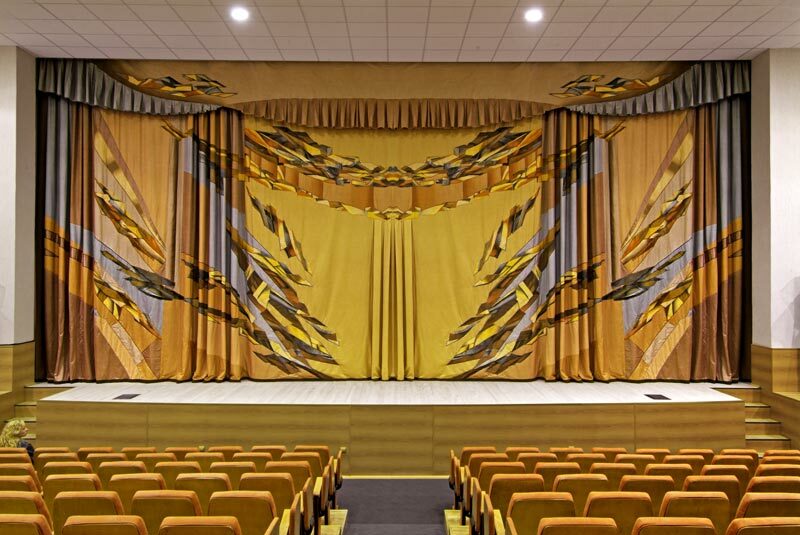 Centrefor the Performing Arts "Fakel". Verhniy Pishma-city, 2005. Backdrops on the same stage.